Individuals who have experience with the Six Sigma methodologies, and hold the Six Sigma green belt, may want to take steps to advance to the next level. This means attaining the Six Sigma black belt. Someone who holds a black belt must be able to discuss and explain the Six Sigma philosophies and principles with expertise. They will also need to take and pass the six sigma black belt exam. While most green belts don't advance on to a black belt, it is an important step for those who are looking to become higher level managers or leaders within a company that embraces the Six Sigma philosophy. Attaining the Six Sigma black belt is something that will take years for most people, if they are starting without any type of Six Sigma experience. They need to not only gain the knowledge to pass an exam, but also must have the green belt, and necessary experience to be considered for a black belt. Before anyone can even begin working toward a black belt exam, they must first focus on attaining their green belt certification. This is a major accomplishment on its own, and one that can take most people several months, or even years, to attain. Those who hold a green belt can then decide to begin the process of becoming a black belt. This will require that they complete additional projects, functioning as leaders, and pass the black belt exam. Six Sigma green belts who want to advance to the black belt level will need to lead multiple projects successfully. In most cases, this is something that can be done as part of their normal job, since they are almost always working for Six Sigma companies. Finding areas where there are problems or other types of waste within a company, and then putting it through the Six Sigma processes, will qualify as a project for becoming a black belt. The projects must be analyzed either by approved master black belts, or other entities that are qualified as Six Sigma training centers. If the projects meet the requirements, and the results are positive, it will count toward attaining the black belt. There is a certification exam that one must take and pass in order to attain a Six Sigma black belt. 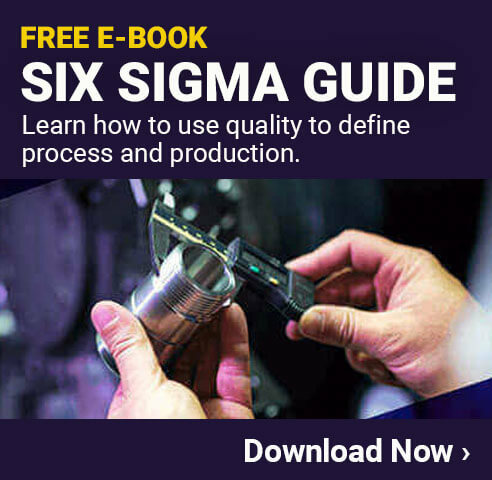 The certification covers a wide range of Six Sigma topics including factorial designs, sample size data, optimization designs, block designs, DOE planning, nested anova, project presentations, central limit theory, and much more. Most people who wish to take the black belt certification exam will want to take some type of formal training class. This is often offered by a training facility, or a university, where all the black belt topics will be covered in depth. One may either take the certification exam first, or complete the necessary projects first, when seeking a black belt. Regardless of which order this is done in, the individual won't actually have the black belt until both are completed. Those who attain the Six Sigma black belt will enjoy many benefits, and the company they work for will also see many advantages. These benefits will be in addition to the perks of getting a green belt certification, and can really help take a company, or someone's career, to the next level. Customer Satisfaction - Companies that employ black belt certified individuals will have far fewer defects and errors, which can help to boost customer satisfaction and loyalty. Salary - Those with the Six Sigma black belt are in high demand, and can often command a salary that is significantly higher than what others in similar positions would receive. Leadership Abilities - People who have the black belt will be leading projects as a major part of their work, which helps to build high-quality leadership skills. Mentors - Black belt holders often serve as mentors to those just getting started with Six Sigma, as well as green belt holders. 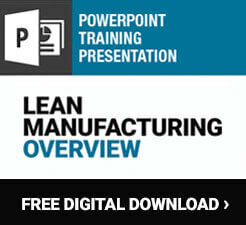 This offers increased job satisfaction, and benefits the company as well. Cross Strategy Effectiveness - The skills that those with black belts hold are useful not just in Six Sigma, but also most other efficiency standards such as Lean and others. 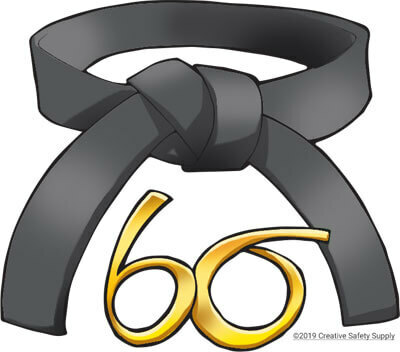 Pursuing the Six Sigma black belt is important for the individual, the company, and even the other employees working at the company who will benefit from their expertise. While this is not an easy accomplishment, it is well worth the effort.